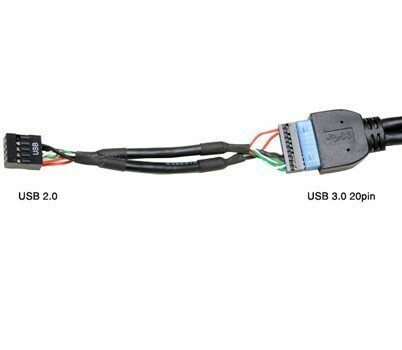 The PW-IO2AH100 can transform the USB 3.0 (20pin) header to USB 2.0 header. This allows you to use a USB3.0 Ready chassis front IO ports with a USB2.0 motherboard. 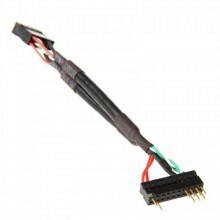 Click the button below to add the Lian Li PW-IO2AH100 USB 3.0 to USB 2.0 Converter to your wish list.